The Western Massachusetts Board of Approved Basketball Officials is affiliated with the International Association of Approved Basketball Officials as Board No. 31, and has jurisdiction over Hampden County, the geographic area assigned by IAABO. During the high school season, our members serve the boys and girls programs of the Pioneer Valley Interscholastic Athletic Conference, which has 27 basketball-playing schools in the county, all members of the Massachusetts Interscholastic Athletic Association, the governing body of athletics in the state. 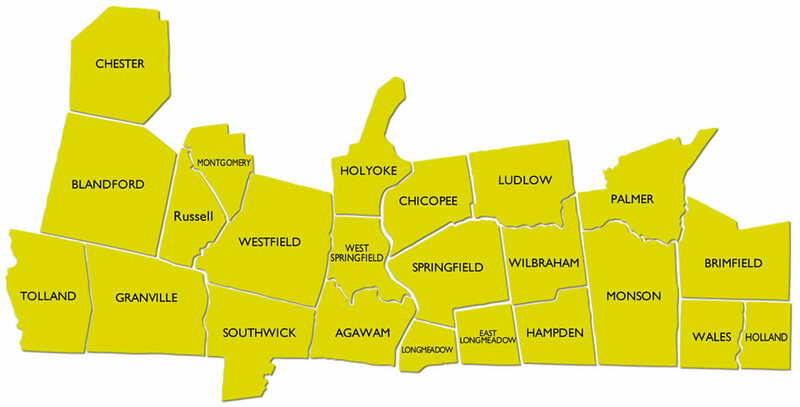 Our members also officiate youth, AAU, NCAA men and women, and adult leagues throughout Western Massachusetts and beyond. Past members of Board 31 have gone on to work the NCAA Division I men’s tournament and NBA G League. To unite in membership all qualified basketball officials in this geographic area and to promote good fellowship and cooperation among the board. To establish and maintain the highest ideals of sportsmanship in connection with the game. To provide for the training of new officials and to develop among all members a responsibility for knowledge of the rules and conduct of the game as published and adopted by IAABO. To encourage each member to enforce the rules of the game both in spirit and intent.